Starring Amanda Bynes, It is a story of a girl who found out that her father is a wealthy politician running for office in London. Let's see how would this girl face the challenges ahead of her as she tries to find her father. A classic Cinderella story of a gypsy girl in France who tries to fight for her love as she face the challenges brought by her step mom and step sister. 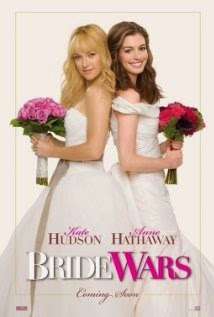 A comedy movie where in an error in the scheduling caused a clash between two women who have been planning their wedding ever since childhood. 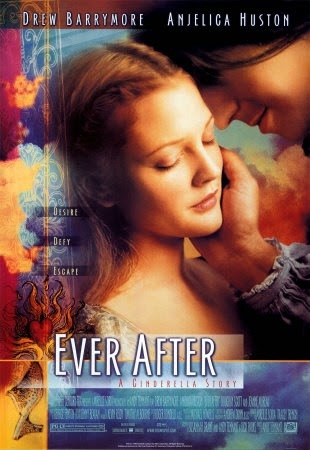 A bitter sweet love story of two young people who tried to keep their love for each other, until one day John decided to go home only to find out that the love of his life has already found someone else. Let's see how would the two find happiness despite the fail of their relationship. A washed up pop star who was given few days to compose a song for a teenage sensation collaborates with a girl who has a talent for writing. 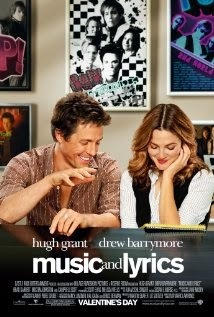 How would their love go beyond music and lyrics? What's your movie list for the long weekend?